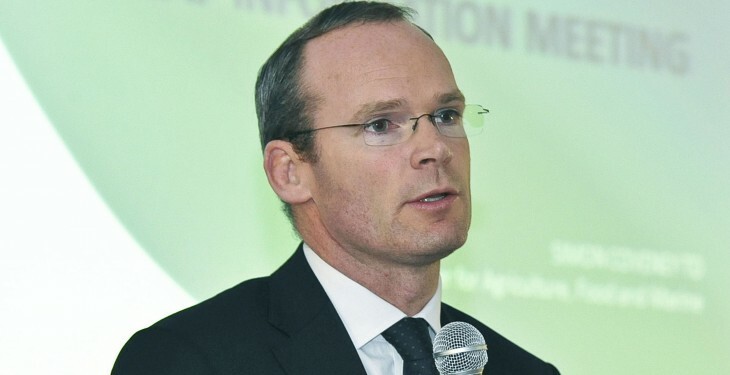 Home » Agri-Business » So, who will replace Simon Coveney? So, who will replace Simon Coveney? As speculation mounts that Simon Coveney will be given a new job in the upcoming cabinet re-shuffle, and that Andrew Doyle, the current Chairman of the Dáil’s Agriculture Committee, will take his place in Kildare Street, our farming organisations are remaining very tight lipped on the subject – well almost! ICSA Chief Executive Eddie Punch is questioning whether Simon Coveney would ever want to leave his current position. 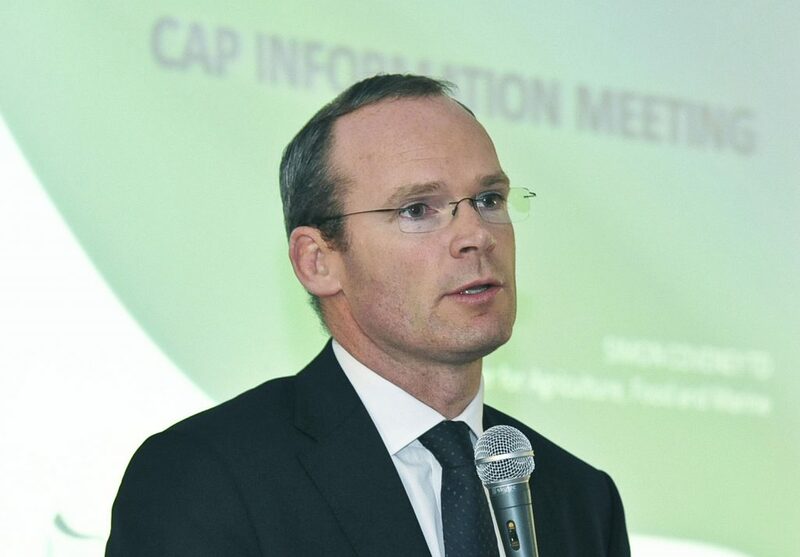 “Simon Coveney has succeeded in raising the profile of agriculture and food within government,” he told Agriland. Mr Punch went on to point out that should Simon Coveney be replaced the new Minister for Agriculture must ensure that the small matter of the Beef Forum and the momentum behind the work of this grouping is maintained. 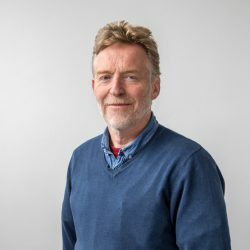 “This week’s farm income estimates from Teagasc has highlighted, once again, the parlous economic state of Ireland’s suckler beef and sheep producers,” he stressed. Eddie Punch went on to highlight the growing differential in the incomes generated by Irish dairy farmers, compared with their beef and sheep counterparts. “The ratio used to be three to one, in favour of milk producers: now the figure is four and a half to one,” he commented.